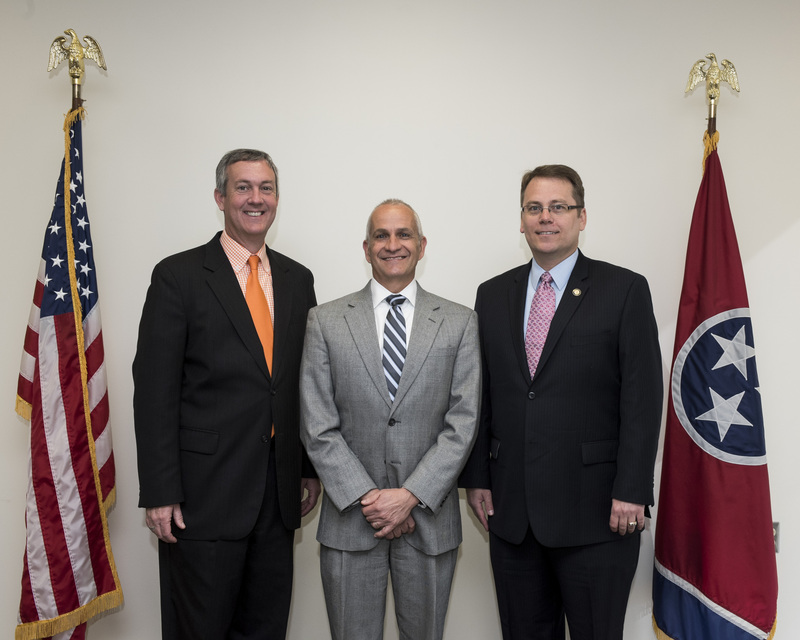 Secretary of State Tre Hargett would like to congratulate three administrators of elections who passed the state certification exam Tuesday, May 2, 2017. 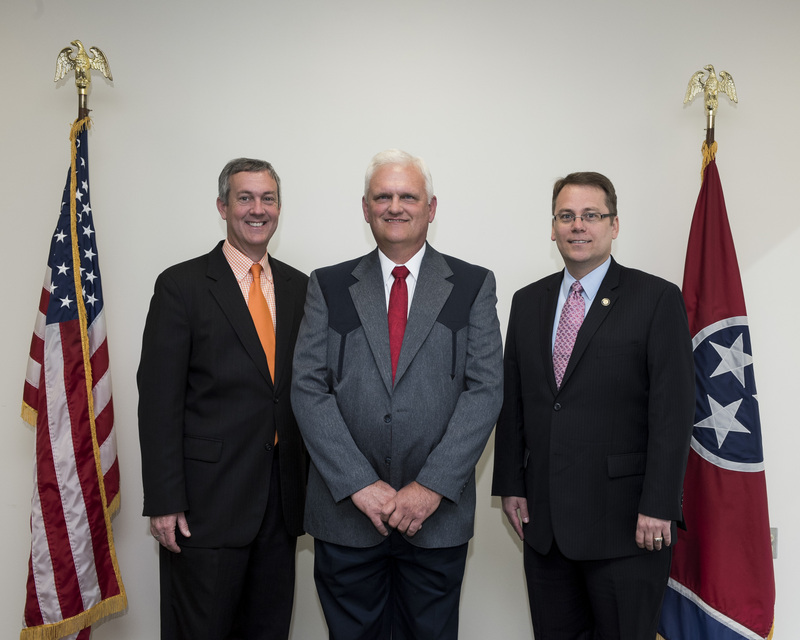 "Becoming certified offers Tennesseans reassurance their local administrator is running sound elections according to state law. 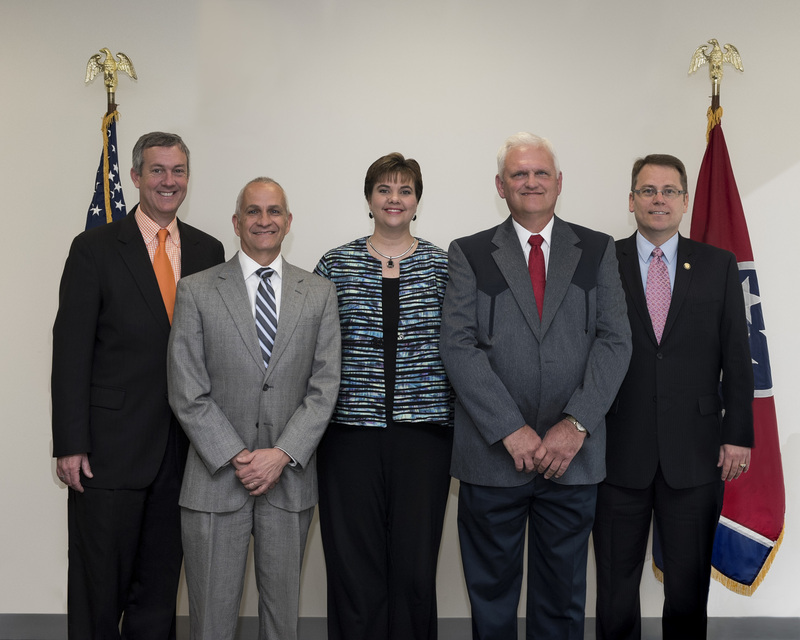 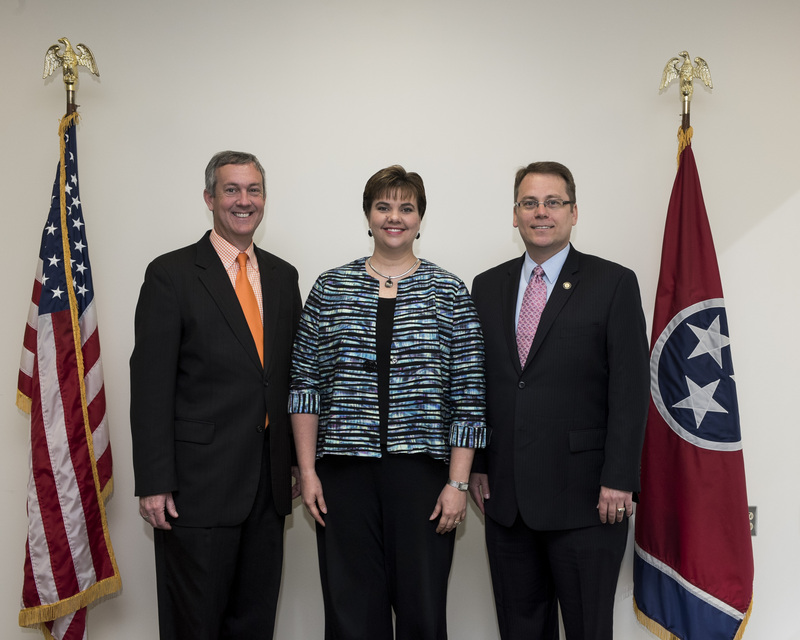 I know voters will appreciate this added certification," Secretary Hargett said.